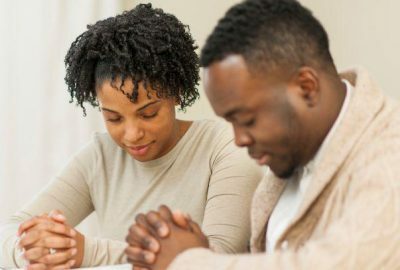 Things You Should Do to Get Back In Good Graces With Your Spouse! Maybe you are reading this article because you haven’t been giving your spouse the attention they need, you forgot a birthday or anniversary, or you did something unthinkable that you’d rather not mention. Whatever the reason, you have found the article that will change your life. So you’re trying to get back on their good side huh? You’ve tried apologizing and making promises but none of this worked. This is isn’t as simple as making up. You are here to get back what you lost along the way. Do this the best way you know how. Think back to the very beginning when things were new, simple, and fresh. Think back to when your spouse didn’t have to question whether or not they were an important piece in your life. Start including them in things and asking their opinions when making big decisions. Make sure they are the best part of your day. Make them feel like they are always the icing on the cake. Remember you are trying to rebuild something. Therefore, you cannot do this with the same behavior that got you to this very place. Try to eliminate what problems you can in your relationship. If you and your spouse struggle most with communication, start there. 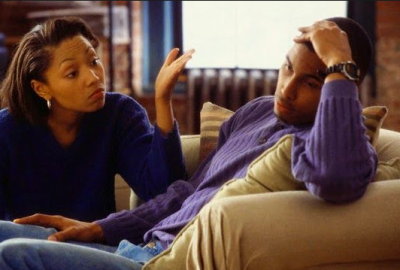 If you tend to shut down when arguing with your spouse then make that effort to stick around and fight through the frustration in a healthy manner. Attack the problems that are on the surface with your spouse at first. Give your spouse and your relationship a fighting chance. With this you need an adequate amount of time to spare to work on your relationship. It doesn’t have to be a crazy amount of time but just enough to commit to your boo to fulfill their needs and vice versa. 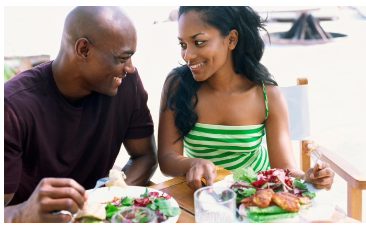 If you have a lot on your plate then you must decide what is the first thing that has to go to save your marriage. If an apology is needed, please don’t hesitate to apologize for your wrong doing. If you haven’t listened closely to what your spouse needs and wants then you are setting yourself up for failure. Talk to them about their expectations and your expectations. Make sure they are seen and heard in your relationship. Do not ignore your spouse or tune them out. Remember this is your partner so treat them accordingly. Do not make another promise! Do not tell them you will do anything else. Just do it! Actions really do speak louder than words. Sometimes telling your spouse what you will do makes things worse for you. What if you can’t keep your word? What if you break a promise? What if something comes up? Then, you are constantly going backwards. Just do what you can and then some. This should be an easy one! 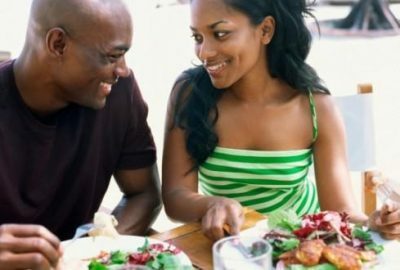 Whether it is paying them a compliment or whispering sweet nothings, make your spouse flash that smile that won you over in the first place. Take them out to their favorite restaurant and wear that dress he likes or that cologne that makes her melt. Or pop open that bottle of wine and rent their favorite movie. And ladies, pick up that tab! Once you get back in good graces with your spouse, you’ll thank me later. Respect your king or queen and protect your kingdom. Marriage and relationships take work and require time. It is not something you can half do or not give your all. Yes, schedules may get in the way but love will always prevail. NOTE: Respect your king or queen and protect your kingdom. Marriage and relationships take work and require time. It is not something you can half do or not give your all. Yes, schedules may get in the way but love will always prevail. Dr. Laura Louis is a Licensed Psychologist/Therapist in the Atlanta, Georgia area. If you’re near and would like to get some of her services, please contact her or make an appointment! You can also check my YouTube Channel for more great stuff.